Basil is a herb known as Tulsi in Indian Hindu culture. 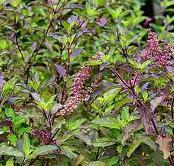 The scientific name of Holy Basil is Ocimum Sanctum. Holy Basil is an aromatic small plant with small green leaves and with small thins and hairy stems. Basil herb has aromatic and pleasing smell. 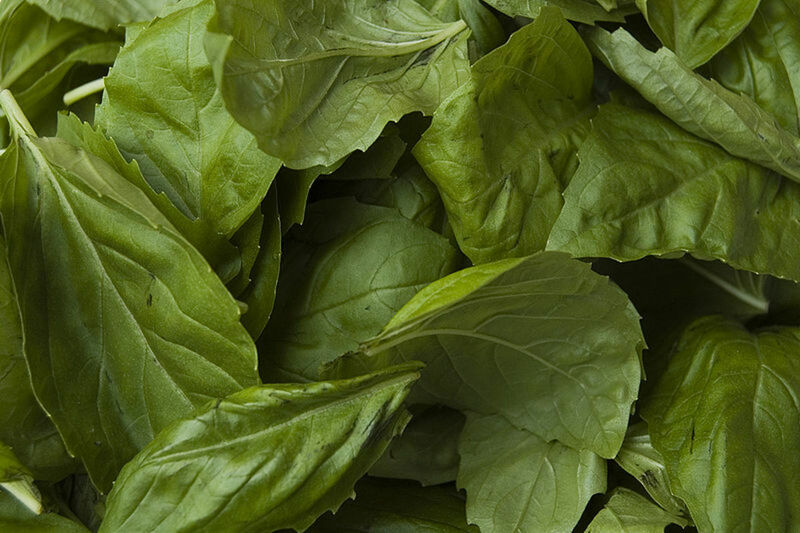 There are a large number of varieties of basil that differ in taste, smell and color of leaves. Basil is considered to be a holy plant in Indian culture. The leaves of Holy Basil have special medicinal value and plays very good role in treating common cold and fever. The leaves are boiled with tea and taken for the treatment of common cold and fever. Holy Basil contains antioxidants which gives strength to our body immune system to fight bacteria and germs and helps in purifying blood. The use of basil to treat cold and fever is very common in India. In case of acute fever Basil leaves are boiled in milk with sugar and cardamon powder and given to patients suffering from cold or fever. It is very helpful in the treatment of fever. Holy Basil can also be used for the prevention of dengue fever and malaria which specially occur in rainy season. Taking tea boiled with basil leaves prevents such disorders. Holy Basil is very beneficial in the treatment of cough and cold because of its healing properties. Grind basil leaves with black pepper and ginger powder. After grinding add this mixture with honey. Holy basil is a very good expectorant. Taking this concoction for 4 or 5 times a day is very helpful in the treatment of cough and common cold. Holy Basil leaves can also be used to treat acne conditions. Grind Basil leaves with Mint leaves and mix it with lemon juice. You can apply this mixture on the affected body parts for the treatment of acne conditions. Basil is a very good remedy for relieving headache. In case of headache, Grind basil leaves and mix it with sandalwood paste and apply this concoction on forehead. It gives great relief from severe headache. Holy Basil leaves have stress relieving properties. Chewing Holy Basil leaves daily is beneficial in relieving stress. It also purifies blood as it has antibacterial proprieties. Basil leaves are very beneficial for curing mouth ulcers or any other such mouth infection. Chewing Basil leaves relieves mouth ulcers gradually. Basil leaves are also used in the treatment of Asthma, Bronchitis, Tuberculosis etc. Holy basil is very good for improving memory power. If you want to improve your memory and concentration, you can surely take advantage of its memory enhancing properties. Taking basil leaves or taking tea boiled with Basil leaves on daily basis helps in improving memory power and concentration as it rejuvenates our brain cells and relieve stress. Holy Basil is regarded as one of the very good effective remedies for skin disorders. It is very good for treatment of eczema, psoriasis and other skin disorders. Due to its antibacterial properties it can be applied on affected areas of the body to cure such ailments. Holy Basil has strong antibacterial properties. Basil is good for the functioning of digestive system. It improve digestions and helps in flushing out free radicals from our body. It helps in enhancing intake of nutrients into from food. 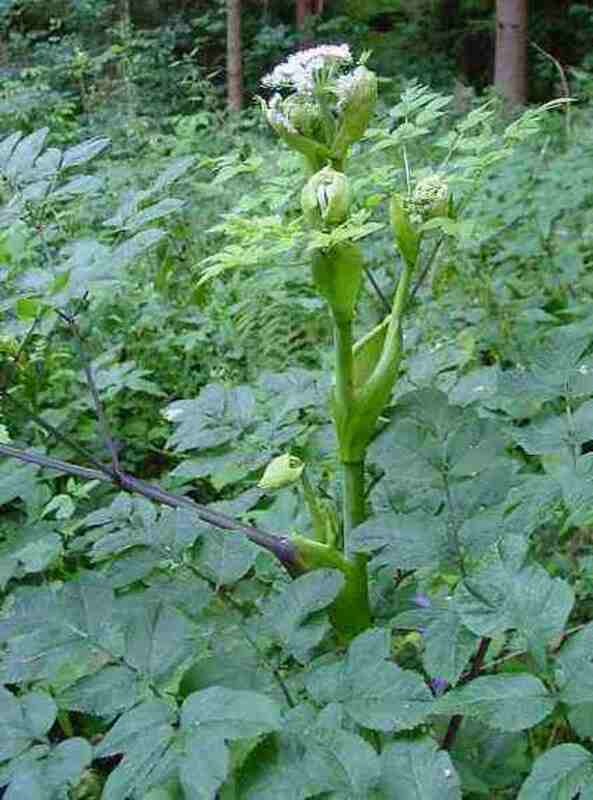 It plays very good role in preventing diarrhea, indigestion and dysentery. Crushed basil leaves and mixed with honey and taking this concoction for is very helpful in killing intestinal germs and bacteria and reliving stomach related disorders. The antioxidants found in Holy Basil prevents our body from ailments because of its antibacterial properties. It helps in purification of blood by removing free radicals and toxic wastes from our body. Tulsi leaves are plays a great role in medicinal properties.